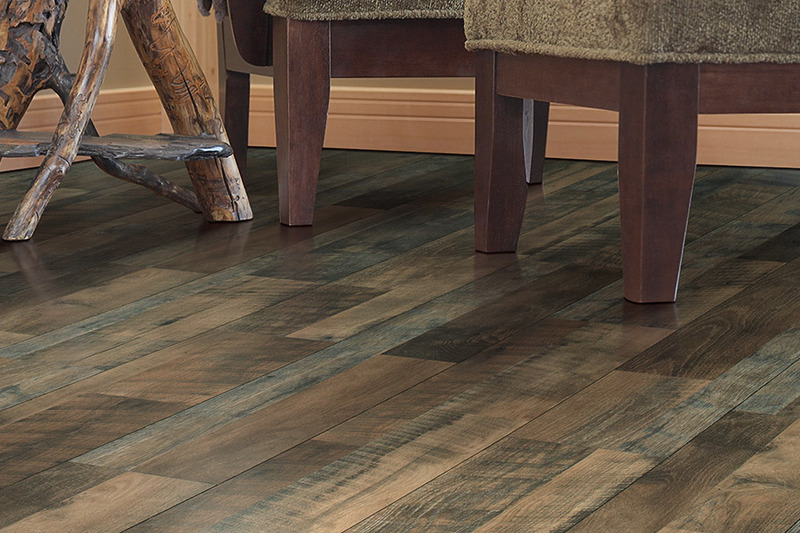 Don’t overlook laminate flooring in your search for the perfect floor covering for your home. The fact is, it meets more needs than you might think, and looks great doing it. 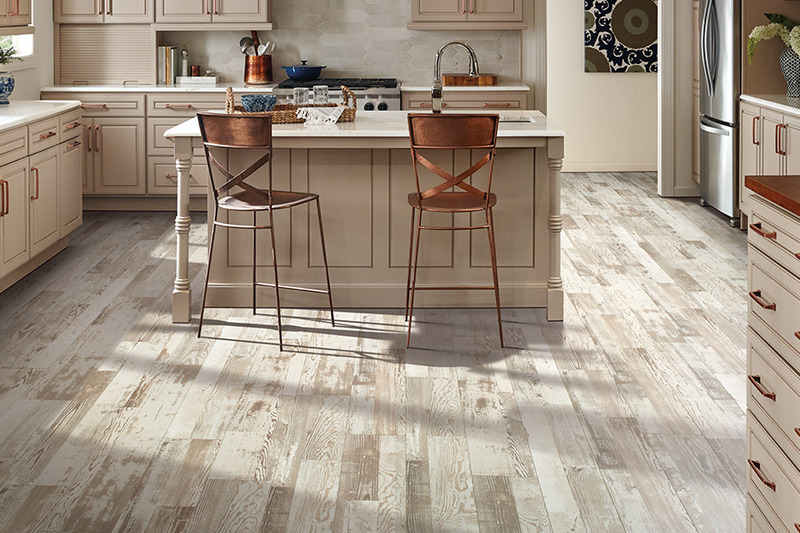 Offering the realistic look of solid hardwood flooring, as well as some natural stone varieties, you’ll find it easy to match your current decor. It will also meet your needs for durability, stability, and lifespan as well, thanks to great manufacturing and technological advancements in materials. At Carpets Galore, we bring more than 30 years of flooring experience to every flooring project we undertake. Our Las Vegas, NV showroom is the only family owned and operated flooring shop in the area, and from there, we serve the communities of Las Vegas, Pahrump, Boulder City, Henderson, and Summerlin. When you visit us for yourself, you’ll find out that we place our customer’s satisfaction in first place, every time, no matter how big or small your project. We keep your budget in mind as well, with some of the most affordably priced flooring in the area. 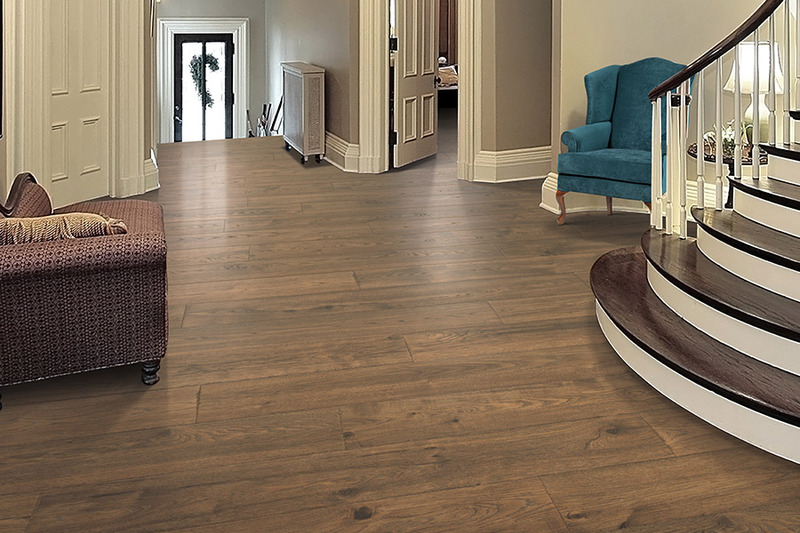 When you know exactly what you’re looking for, it’s hard to go wrong with your choice of laminate flooring. For instance, knowing whether you need the wood or stone look will help scratch a few choices off your list. 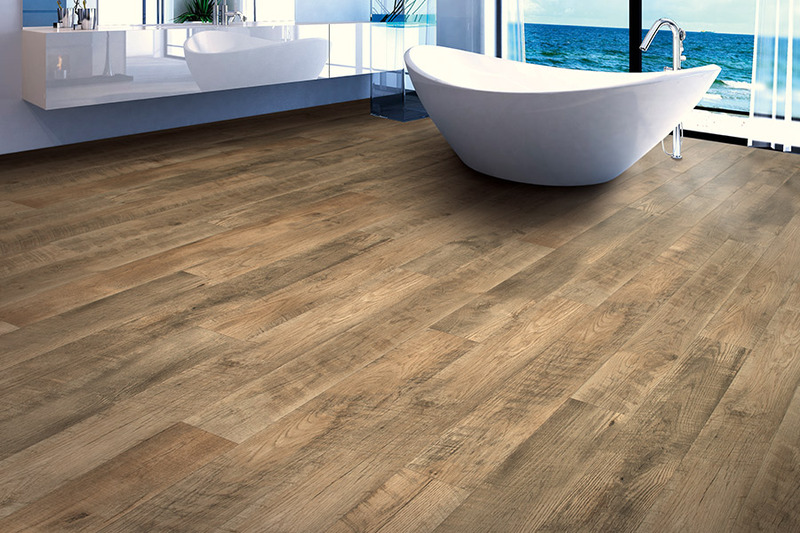 You can scratch off a few more if water resistance is something you’re looking for in your flooring. Your in-home activity levels will help determine plank and wear layer thickness. With all these factors taken into consideration, our flooring professionals will be able to quickly assist you and lead you to the perfect flooring. 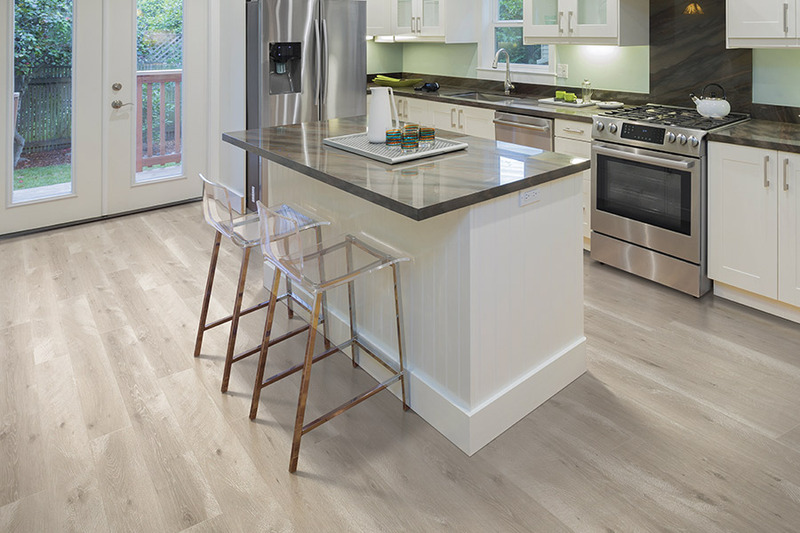 Laminate has long been known for its realistic replication of wood floors. From species types to grain colors and finish styles, this is an excellent alternative to real wood. Your guests will never know they’re walking anything less than the real thing. But you’ll know, however, every time you sweep and damp mop to clean up. That’s all it takes to keep these floors looking brand new for the long term. 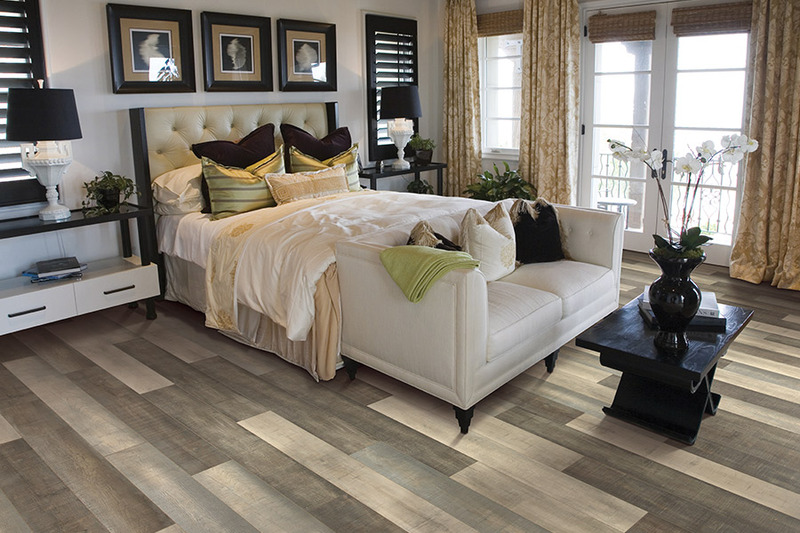 For those who suffer from allergies, laminate is the perfect flooring. There are no cracks or crevices for allergens such as dander, dust and pollen to get trapped in, so there will be nothing hiding out to catch you unaware when you leave expect it.